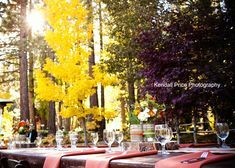 It’s always a treat to photograph a wedding at Edgewood in Lake Tahoe. 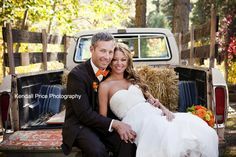 This wedding was extra fun because the Corey and Kelly as well as the wedding party were such a fun group! They had me laughing all day from the time I arrived to when I left! I had so much fun photographing this great group! Getting ready at Edgewood . 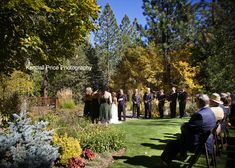 . .
Then it was time for the ceremony on the South Lawn at Edgewood . . .
After the ceremony we took a few quick portraits before the reception began . . . 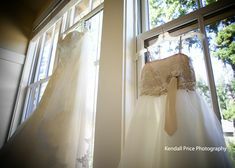 I few of the reception details and highlights of the evening . . .
We lucked out with a gorgeous sunset as a backdrop for a few more photos towards the end of the night . . .
Congratulations to Corey and Kelly! You made my job so much fun!